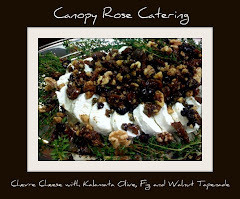 Come and enjoy a Canopy Rose catered luncheon with Wendy Creel, Master Herbalist and Naturopath, as she shares with you how to prepare Hawthorn Berry Syrup For The Heart. Learn how traditionally hawthorn berries, along with other herbal ingredients, have restored the heart, valves and circulation in millions of people. Wendy Creel is dedicated to speaking the truth about the healing power of herbs and food. Owner of Herbal Healer, Inc. she provides private consultations for people wishing to find alternatives to allopathic medicine and who are looking to restore their health. During this 60 to 9o minute class Sue will demonstrate her delicious technique for creating egg rolls. Don't miss the fun.Originally from faraway Southeast Asia, Sue brings the culinary expertise of her native Thailand to this class.Sue's family owned Chinese restaurants. Sue is a custom-tailor, designer and former restauranteur.Come learn her secrets for making exquisite eggrolls with pork, carrots, celery, cabbage, Chinese cabbage, ginger and other ingredients. Tired of those old flip flops? Learn how to personalize them and bring them to life in creative ways. More details on this class to be posted later this week. 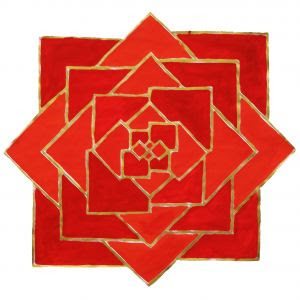 Great for individuals and groups who would like to have a private class or series of classes designed especially for them. 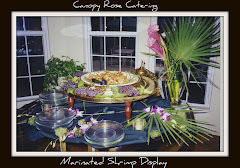 Contact Kathi directly at 850-539-7750 to discuss availability, menu ideas and scheduling. 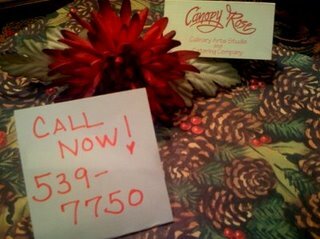 We are open by reservation or appointment only. 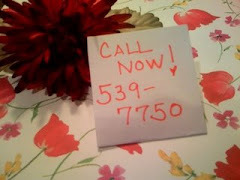 (Directions from Tallahassee: Take Monroe Street (Hwy 27) all the way to downtown Havana. Turn Left at Seventh Avenue. We are located at the corner of Hwy 27 and 7th Avenue. 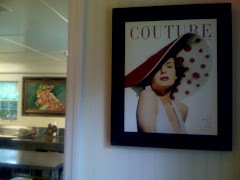 We are directly across the street from H&H Antiques and next door to the Havana Herald Newspaper. 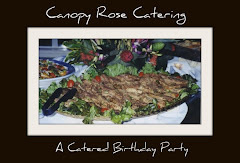 Q: What exactly is the Canopy Rose Culinary Arts Studio and Catering Company? 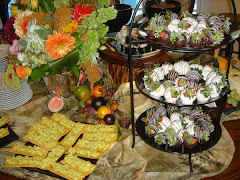 A: We are a unique business that focuses primarily on food-related activites. 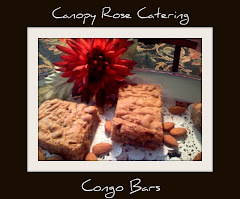 We will be offering a blend of classes wth a culinary slant. Several of these classes will be based on our lunch and learn format. Other classes will be designed with the format of a Make-and-Take Workshop. 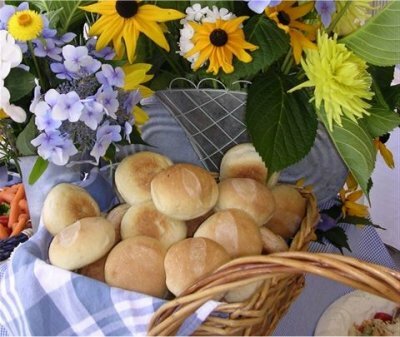 We will also be sponsoring some different food events. 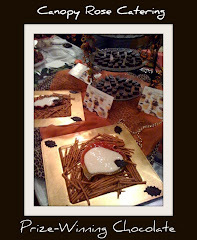 Be on the lookout for a Chocolate Festival and some out-of-town food destinaton jaunts. 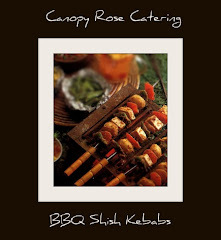 And of course, we will be offering off-premise catering for companies, organizations and private individuals whose special events inspire us in creative ways. This class is for those pet lovers who want to learn how to create wholesome treats for their dogs or cats. 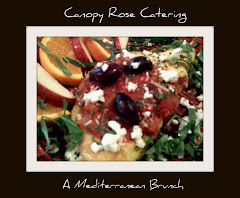 Design Your Own Delicious Catered Luncheon / Dinner Experience From Canopy Rose Culinary Arts Studio and Catering Company. Don't see what you are looking for? Please ask! 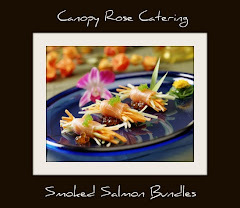 Canopy Rose specializes in custom creating menus and special dishes especially for our customers. 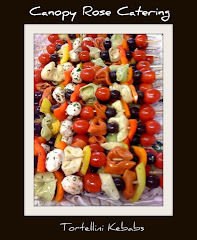 Have a special dietary request? Because we prepare our foods from scratch with our own delicious prize-winning recipes, tweaking a recipe is a piece of cake! 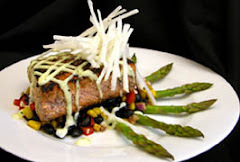 Geographic region: We serve a radius of about 50 miles around Havana, Florida. Our delivery zone encompasses Tallahassee, Monticello, Quincy, Bainbridge, Thomasville, Marianna, and other North Florida and South Georgia communities. 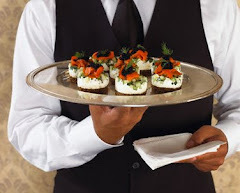 All catering must be arranged 24 hours in advance. 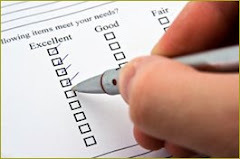 It is not uncommon for our calendar to be booked many months in advance. 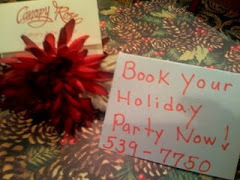 To be certain of our availability, it is advised that you reserve your event as early as possible. 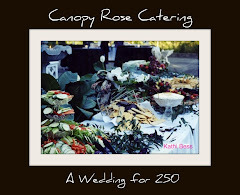 Call Kathi Dameron at the Canopy Rose Culinary Arts Studio and Catering Company to book your event. 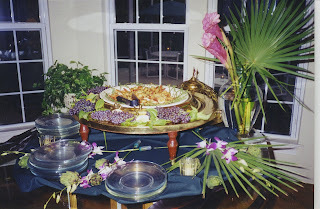 A Romantic Valentine's Dinner with a unique Cuban, Asian and Floribean Twist is the theme for one of my upcoming "Entertaining with Kathi" newspaper columns. Don't miss it! 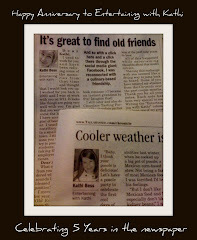 You can find the article in its entirety either at the newspaper's website or at my site for posting my food and entertaining columns after January 30, 2008. 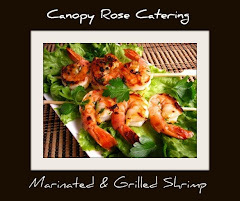 Did you know that the beautiful, delicious and innovative foods of Canopy Rose are once again available for catered events? It's true! 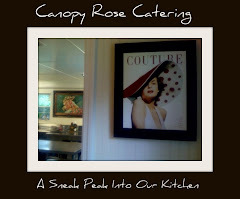 After a sabbatical of sorts I've returned to the catering business and I couldn't be more excited! 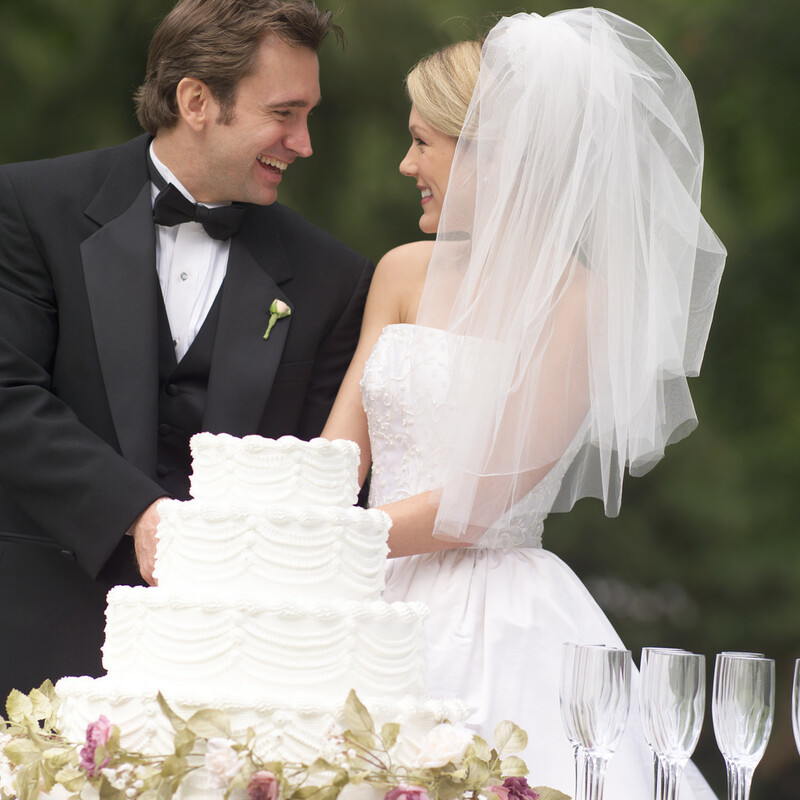 It is with great excitement that I look forward once again to being a part of your special occasions! 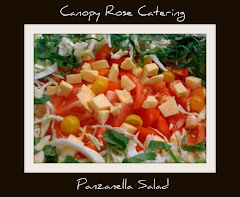 My new business, Canopy Rose Culinary Arts Studio and Catering Company has some delightful new twists! 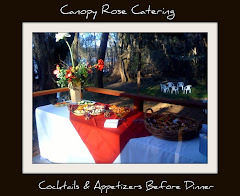 In addition to being a purveyor and designer of catered events like I was for over a decade in the North Florida and South Georgia region, a delicious new menu of other food-related services are being offered. 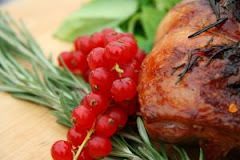 There will be cooking classes, inspiring culinary collaborations and lots of special surprises! 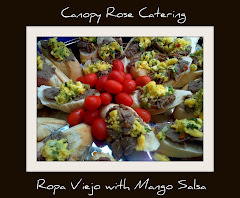 Need catering in Tallahassee, Havana, Bainbridge, Thomasville or other nearby communities?